The incidence of multiple sclerosis is pervasive among children in Ontario, Canada, and is one of the highest reported in pediatric populations throughout the world. The prevalence of multiple sclerosis (MS) the pediatric population located in the Ontario, Canada region is among the highest reported in children worldwide, according to the results of a population-based study that used administrative data based on 2 preferred definitions that were previously approved and applied in adult populations in Canada: the Canadian Chronic Disease Surveillance System (CCDSS) and the Marrie definition. These 2 preferred case definitions were used to estimate the prevalence and incidence of MS between 2003 and 2014. Findings from the review were published in Neurology. 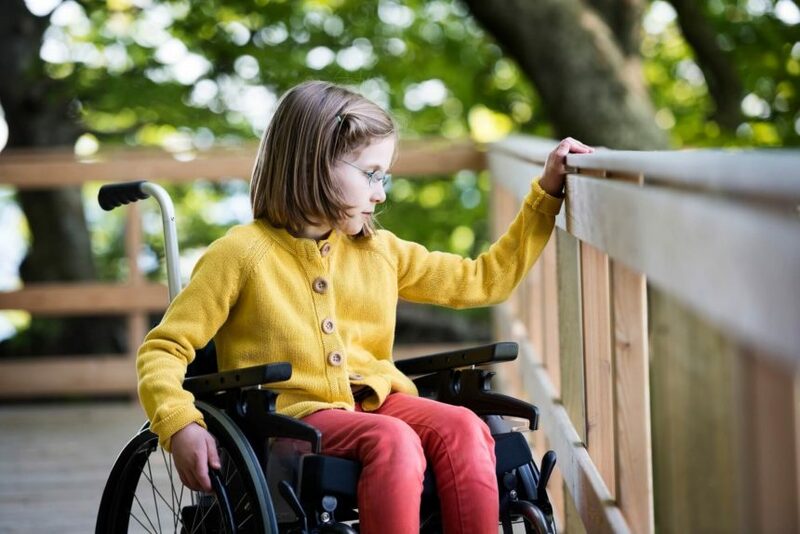 The investigators sought to validate a case definition of MS in the pediatric population and to estimate the prevalence and incidence of the disease in children residing in Ontario, Canada. Using population-based administrative data, they identified individuals age ≤18 with MS. 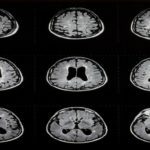 Using a clinical reference cohort that included children with MS, pediatric patients with monophasic demyelinating disorders, and healthy children, they evaluated the performance of multiple administrative case definitions. Specificity, sensitivity, positive predictive value (PPV), and negative predictive value (NPV) were all reported. The CCDSS definition of ≥1 hospitalization or ≥5 physician claims for MS within 2 years had a specificity of 100%, a sensitivity of 81.1%, a PPV of 100%, and an NPV of 86%. The crude annual incidence of MS using the CCDSS definition rose slightly over time, from 0.61 (95% CI, 0.36-0.96) per 100,000 population in 2003 to 0.98 (95% CI, 0.65-1.41) per 100,000 population in 2014. According to linear regression analysis, this represented an average annual increase of 0.031 (95% CI, −0.05 to 0.11) per 100,000 population, which did not attain statistical significance. In contrast, the Marrie definition of ≥3 hospital or physician claims for MS ever had a specificity of 100%, a sensitivity of 89.2%, a PPV of 100%, and an NPV of 91.5%. The crude annual incidence of MS using the Marrie definition was higher in 2018, at 1.22 (95% CI, 0.85 -1.70) per 100,000 population. After age standardization, the incidence was 1.24 per 100,000 population (95% CI, 0.86-1.72). According to linear regression analysis, the average yearly increase in the standardized incidence of MS was 0.02 per 100,000 population (95% CI, −0.06 to 0.1). According to the administrative case definition that was used, in 2014, the annual age-standardized incidence of MS in the pediatric population ranged from 0.99 to 1.24 per 100,000 population. Moreover, the age-standardized prevalence ranged from 4.03 to 6.8 per 100,000 population. The prevalence of MS increased over time. The investigators concluded that the use of administrative data provides a valid, feasible way in which to estimate the prevalence and incidence of MS in children across the globe. Current Canadian national surveillance efforts should be extended to the pediatric population with MS by using the same case definition as that used in the adult population with MS.
Marrie RA, O’Mahony J, Maxwell C, et al; Canadian Pediatric Demyelinating Disease Network. Incidence and prevalence of MS in children: A population-based study in Ontario, Canada. Neurology. 2018;91(17):e1579-e1590.